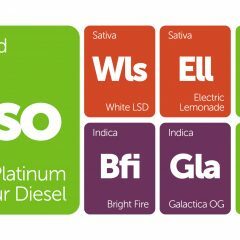 Special thanks to all of our Leafly users who nominated these strains to be included in the Leafly database! First up is Godzilla, a crushingly heavy indica that will maul stress, anxiety, and physical ailments like a giant, bipedal Japanese lizard. Punky Lion is similarly powerful, containing only indica genetics for maximum sedation and relief. 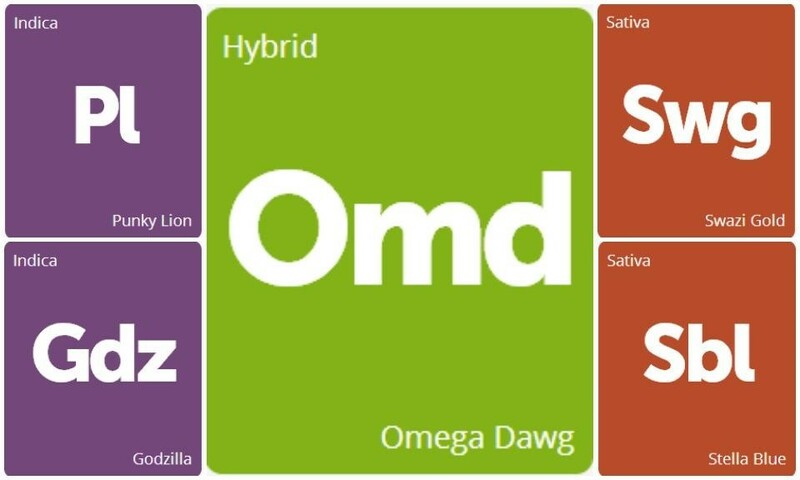 Omega Dawg is a lighter 50/50 hybrid strain that won't leave you feeling so destroyed, but rather in the blissful space between full-body relaxation and dreamy bliss. 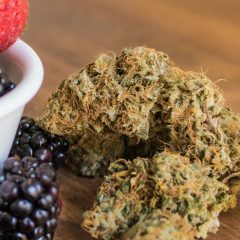 Stella Blue is a mostly sativa strain that lifts your mood into the clouds, and Swazi Gold is a landrace sativa that has traveled all the way from Africa to bless our bowls with its presence. Remember to leave a review if you have the chance to enjoy one of these newcomers!